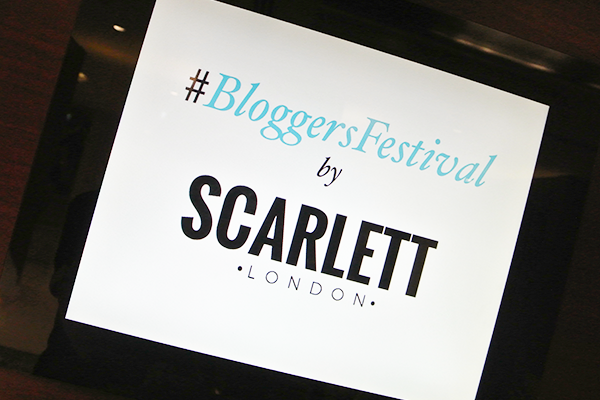 I have heard great things about the annual Bloggers Festival, impeccably organised by blogger Scarlett London, and was gutted when I was unable to make it last year. Luckily the timing worked out much better for the 2016 edition and I was able to attend and enjoy the event for myself. 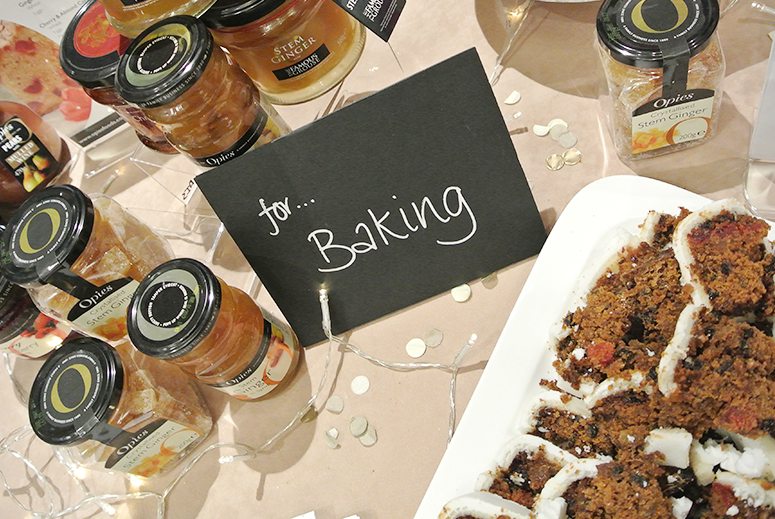 It was a great opportunity to meet bloggers and brands (some I already knew and some new), sample foodie delights, and find new products to fall in love with. 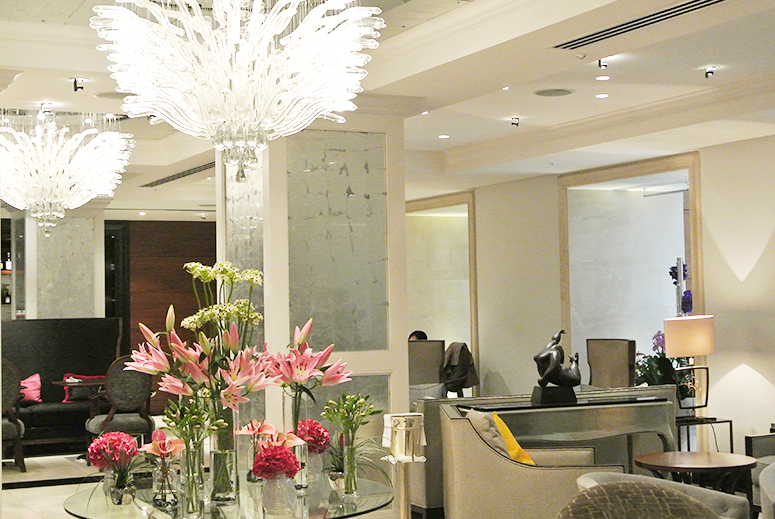 The event was held in the beautiful Conrad London St James, which is conveniently located just opposite the tube station. Despite working nearby I rarely venture into St. James Park though each time I do I keep telling myself to go more often because it's such a lovely area, this beautiful hotel being a prime example. As soon as walked I downstairs towards the exhibition room I spotted (Cat Woman) Fran from House of Blog (or I should say, she spotted me), and together with another blogger we got our photo taken in front of a wall comprised entirely of white roses. They were fake but that didn't make it any less impressive! Right next to it was a pick-n-mix stall and I managed to grab the previous to last Candy Kitten (they were clearly very popular), which was delish. 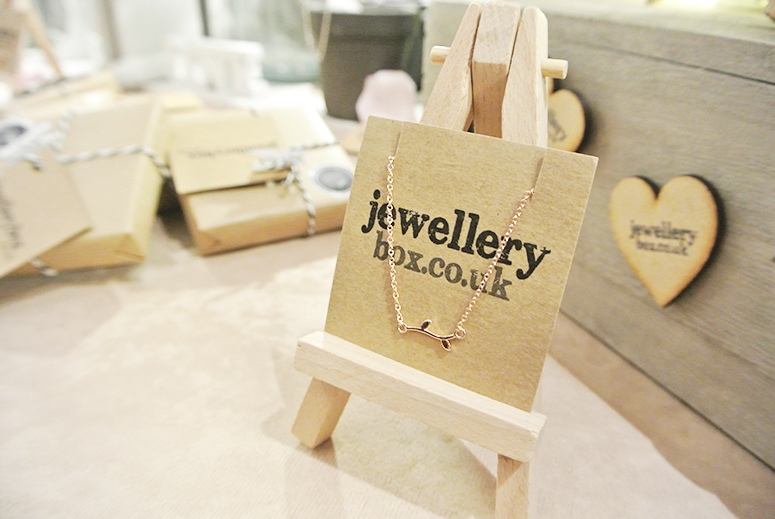 As we walked into the exhibit room, the first brand we spotted was of course Jewellerybox. 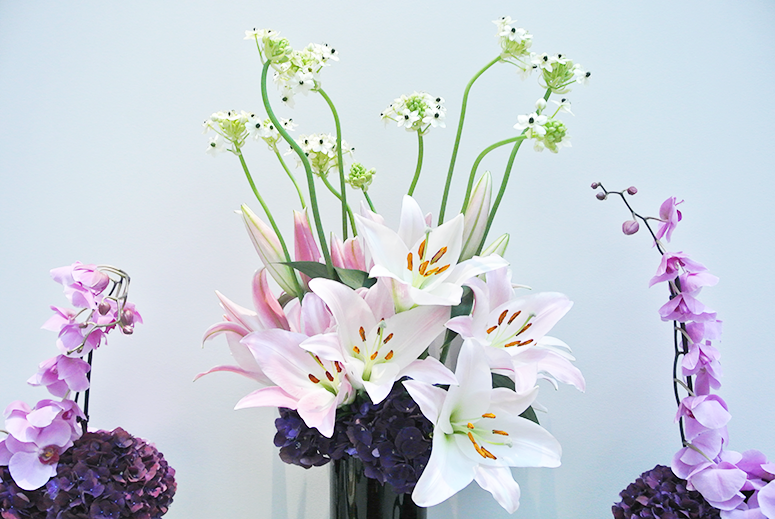 They are my absolute favs and I've gushed about them numerous times before on my blog. 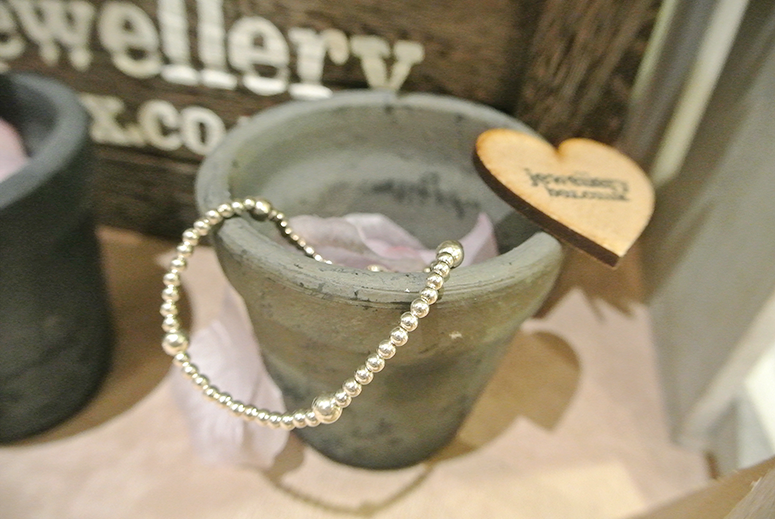 If you're looking for affordable real sterling silver and gold jewellery in beautiful designs (from dainty to quirky), then they're perfect for you so be sure to check them out! I ogled the new Karma Moments and geometrical jewellery on their stand and mentally started planning my next purchase. Right next to the Jewellerybox stand were the lovely ladies from Opies with the most scrumptious cake imaginable. I could've easily eaten more than one pieces but I restrained myself. Opies is very well known for their stem ginger, but I didn't realise they do a range of other products too, including cocktail cherries which were used in the cake I sampled. I'll definitely be checking them out more carefully in the shops now! After Opies I went over to the Go Send stall and I love this idea! They provide UK people with an address in the US so you can finally snap up those amazing products (or sales) you can't get over here. They're collected in your own personal locker in the US until you're ready to receive them all, upon which they're all send together saving you on individual shipping costs. This is especially brilliant for me for Bath & Body Works, a US shop I adore but which doesn't send to the UK. At this point at the event it was starting to get a lot busier and it became more difficult to take photos of the stalls and products because many people were chatting to the brands at the same time, but there are a few more I'd like to highlight individually. 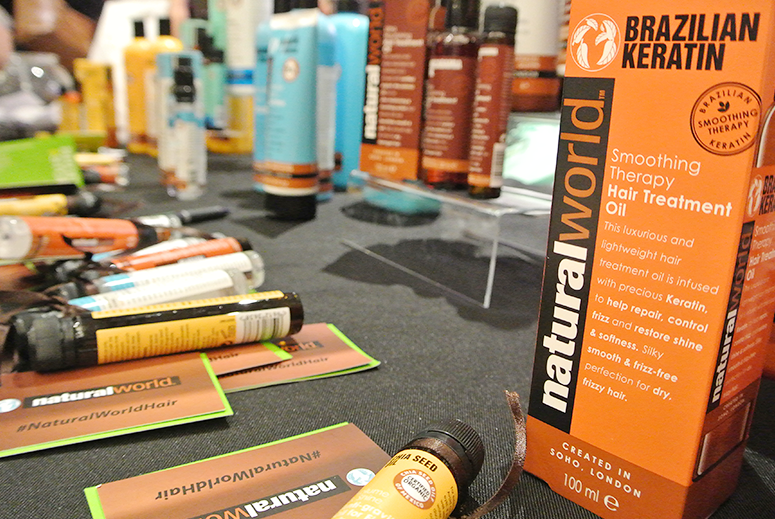 First of, hair care brand Natural World. No matter what I use to try and tame the frizz, it always resurfaces and this seems to be the perfect product to smoothen it out once and for all. What I especially loved is that their shampoos and conditioners come in different sizes, the largest bottle containing one liter! If this is the product I've been waiting for, that will be perfect (TBC). I also chatted to the guys from 7th Heaven who do all sorts of masks (I had no idea different masks would work better on different areas of my face! 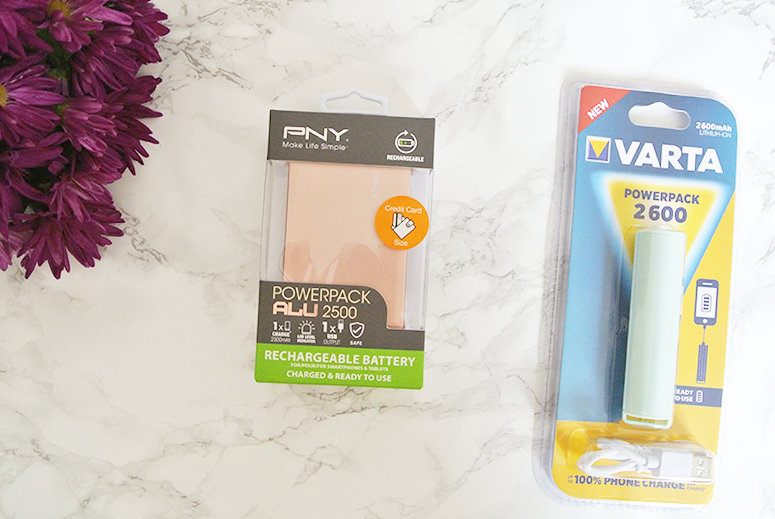 ), PNY Technologies (who I must check out asap as I think they have the perfect electrical accessories for my trip to Canada next month), VARTA (who are well known for their batteries but do some other great products too such as flashlights and powerpacks), Beverly Hills Formula (who have a charcoal black toothpaste that whitens! ), and Social Superstore (a great concept where you can create a store for products you like, show them off, and if someone buys through your store you earn a percentage of the sales. I started creating a store with my Autumn favourites in it). At the end of the day I went back to the Jewellerybox stand, this time for a photoshoot, which was equal amounts nerve-wrecking and fun! I brought some of my own favourite Jewellerybox products for this (including my cloud and thunder bracelet, dinosaur studs and bee studs) and Gemma kindly allowed me to pick out some additional pieces online in advance of the shoot, which are pictured below and are obviously now my new favourite items. They are a beautiful Sterling Silver and White Freshwater Pearl Bracelet With Star Charm and Sterling Silver Wingshaped Adjustable Ring. 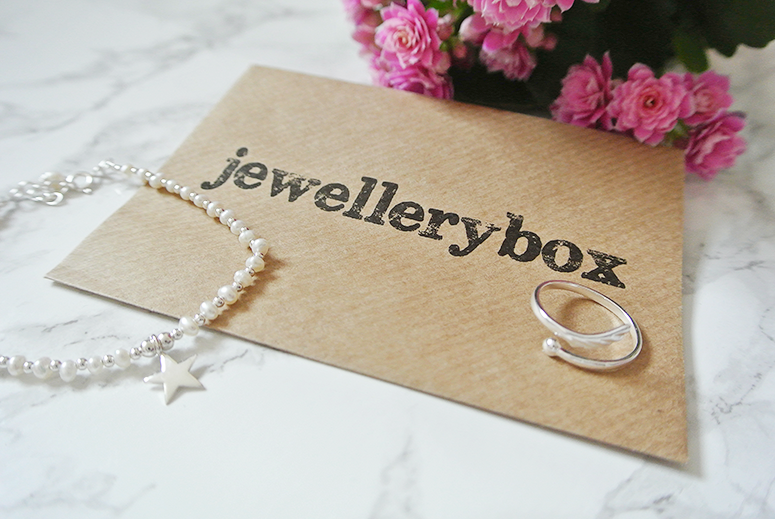 I feel another Jewellerybox favourites post coming up! After the photoshoot came the challenge of packing the many products I was kindly gifted at the various stands with the massive goodie bag into 'just' two tote bags so I could travel home with it all; a luxury problem if there ever was one! 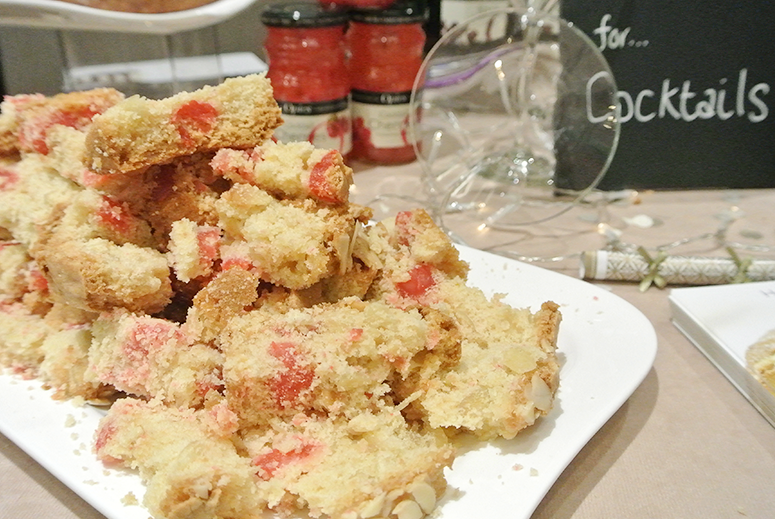 I've divided some of my favourite goodies in groups below so I can quickly talk through them. First up are the powerpacks from the previously mentioned PNY (rose gold) and VARTA (mint green). I'm excited to put them to the ultimate test... Pokemon GO! I already have a powerpack specifically for this purpose but even with a fully charged phone when I head off, and 1 charged powerpack it still only lasts me a few hours. I'm going away for a full day on Saturday to Brighton so I look forward to testing my new powerpacks there. 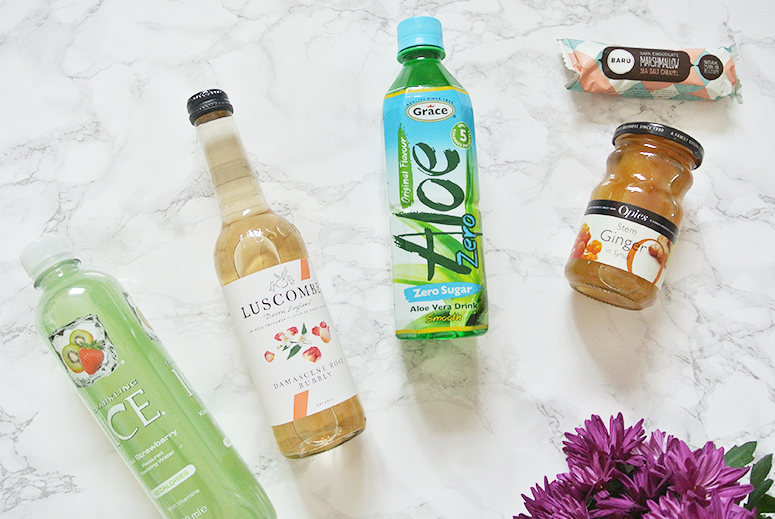 Next up lots of yummy treats: Sparkling Ice, Luscombe (the bottle looks so beautiful! ), Grace Aloe Vera (I already love these guys, such a refreshing drink for long journeys), Baru (I absolutely devoured this marsmallow/caramel/chocolate bar today, so good!) and Opies (which I mentioned before as well). And, finally, the beauty treats I picked up at the event include my spoils from the aforementioned 7th Heaven (which mask to use first?! 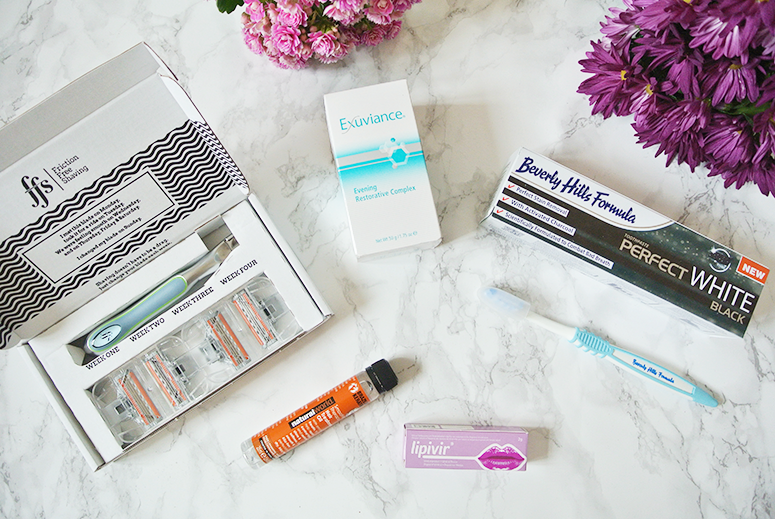 ), Natural World and Beverly Hills Formula, as well as Friction Free Shaving (or FFS for short, a brilliant subscription service for women to always ensure you have fresh razors to use – it's very cheap too! ), Exuviance (the girls at the stand took the time for a personal skincare chat so they could recommend the perfect product for each attendee), and Lipivir (a product which aims to prevent cold sores). 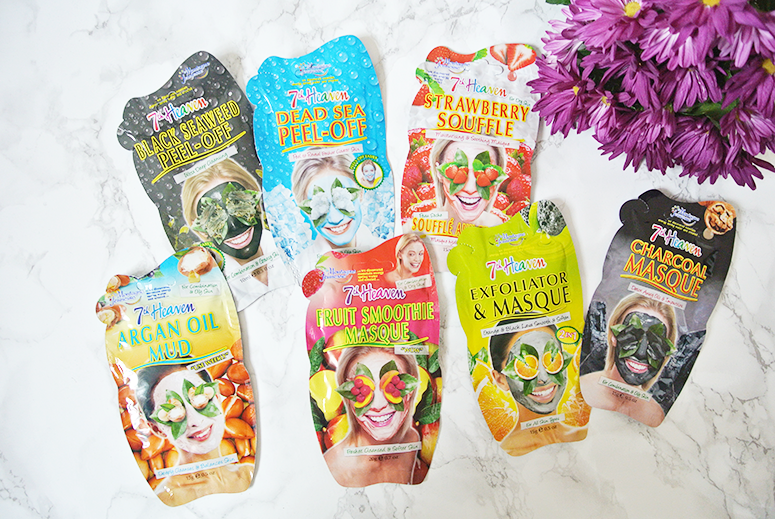 I look forward to trying all these exciting products, make sure to keep your eyes on the ones I fall in love with in dedicated review posts and/or my monthly favourites!